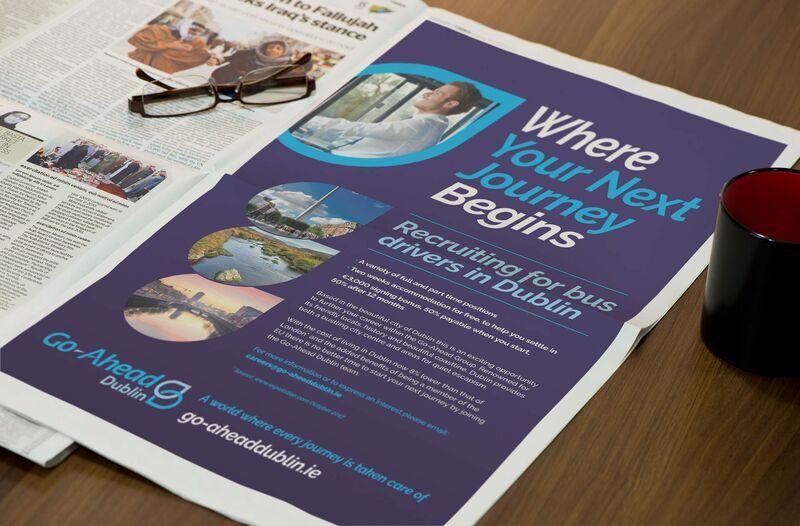 Go-Ahead is one of the UK’s leading public transport providers enabling more than a billion journeys each year on our bus and rail services. 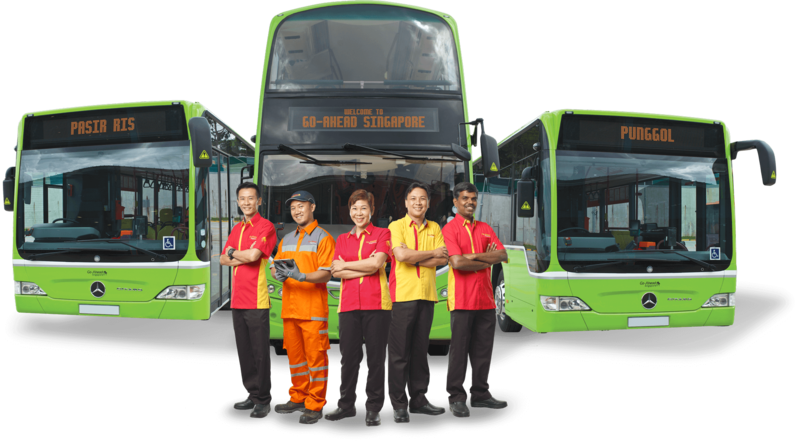 Go-Ahead have used their expertise in the sector to win and deliver services in Singapore. 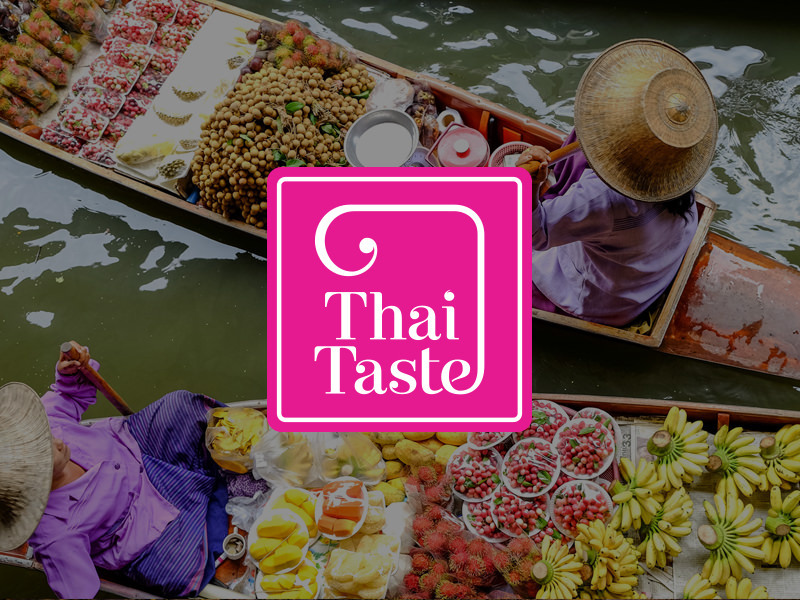 They needed to establish a brand identity and communications to relate to the local market. 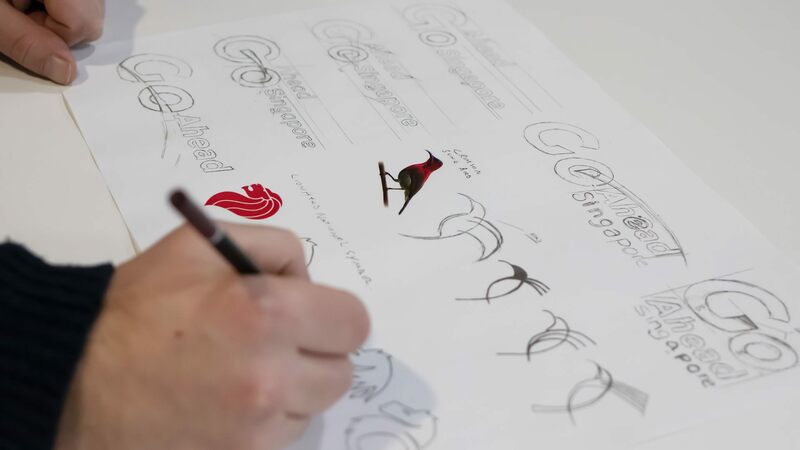 Working in collaboration with the team in Singapore, across the time zones, we created initial concepts that were tested with local audiences and then developed and fine-tuned to create the final ID mark and brand language. 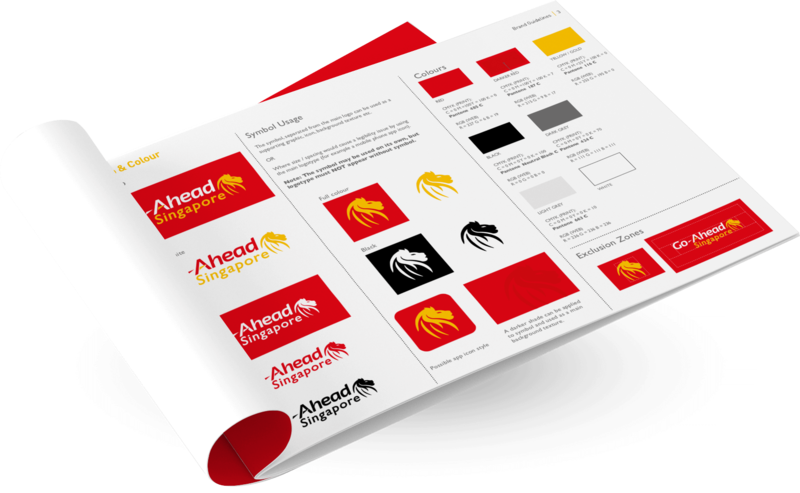 The design route that created the best engagement used the national symbol of Singapore, the Lion, and the use of red and yellow which indicate wealth. 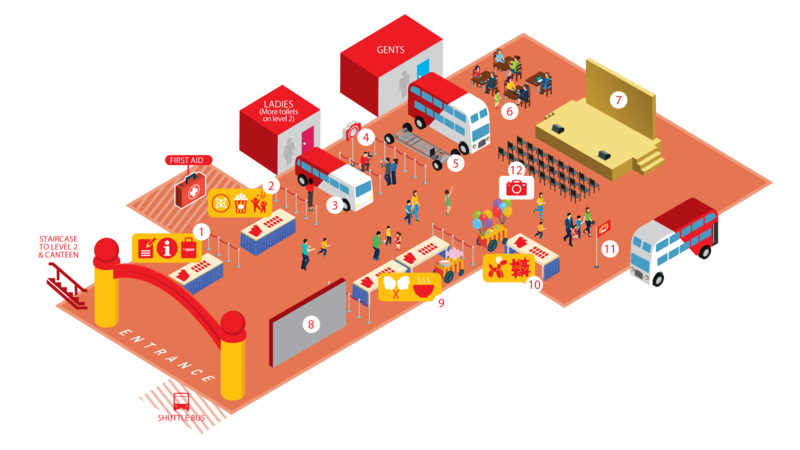 Various multilingual communications were produced supporting the launch including recruitment marketing, expo banners, online collateral, timetables and signage. 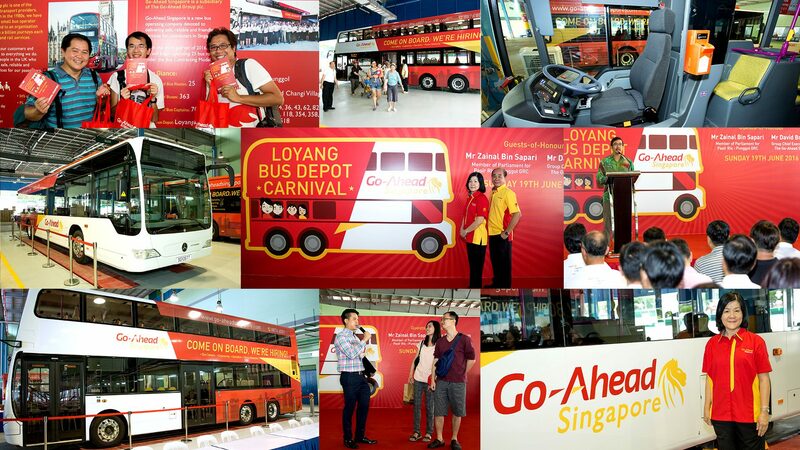 As part of the launch strategy and depot opening, they held the Loyang Bus Depot Carnival. 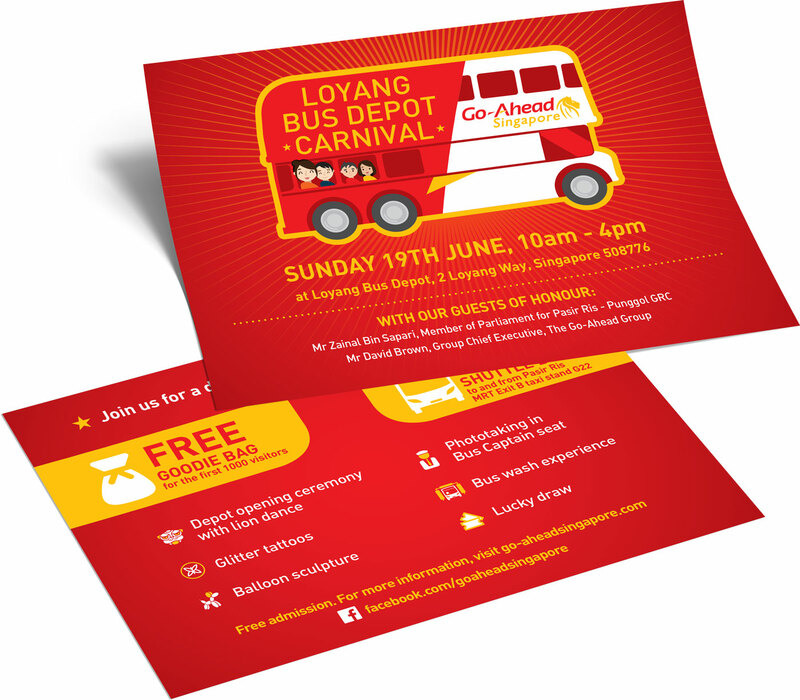 We designed all bus wrap elements and various other materials, which included email invites, print and digital advertising, and the carnival map. 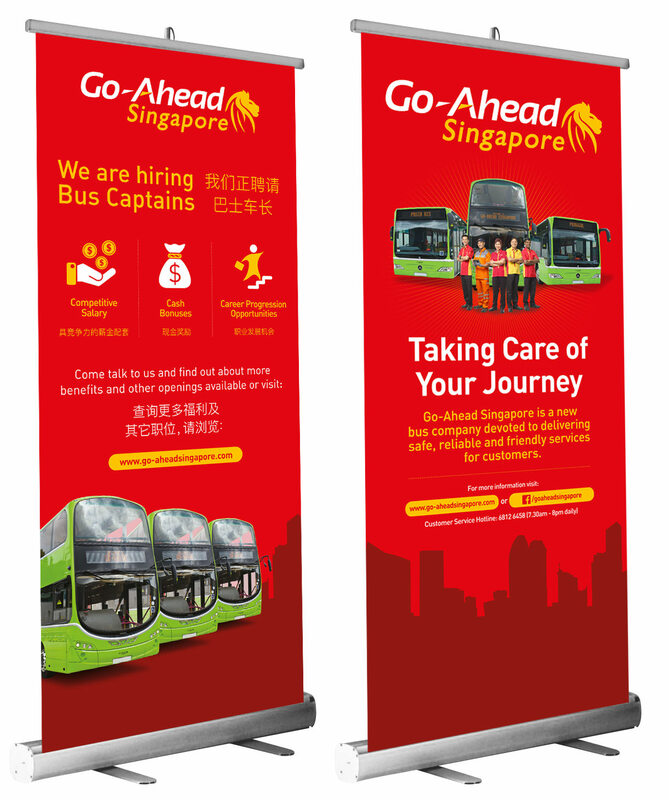 Go-Ahead built on the strength of their international expertise to deliver transport services in Dublin and needed a brand identity using the Singapore model. 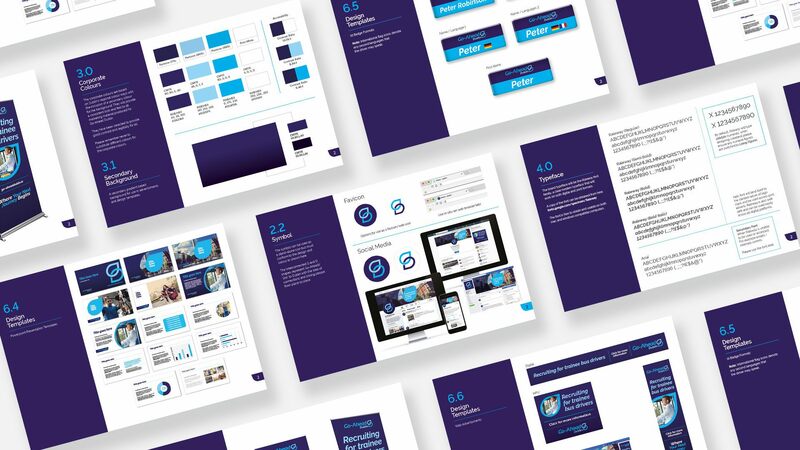 We created the new Go-Ahead Dublin identity and brand guidelines and then rolled it out across various marketing communications to launch their new service. 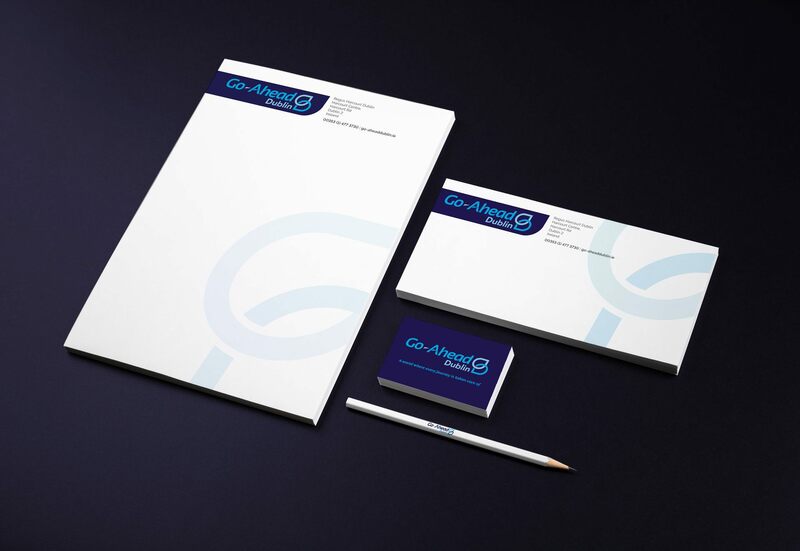 The interconnected G and D shapes represent Go-Aheads ‘link’ to Dublin with the idea of connections and linking people from place to place. 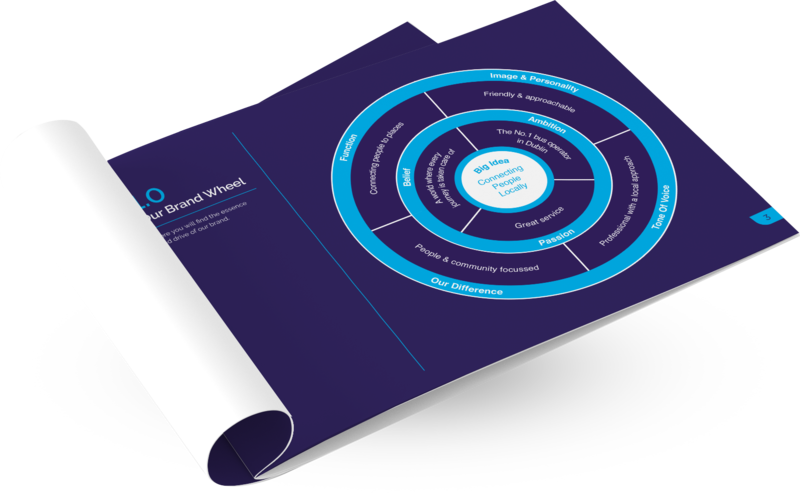 The corporate colours are based on Dublin’s regional colourways with the inclusion of a secondary colour for the background. 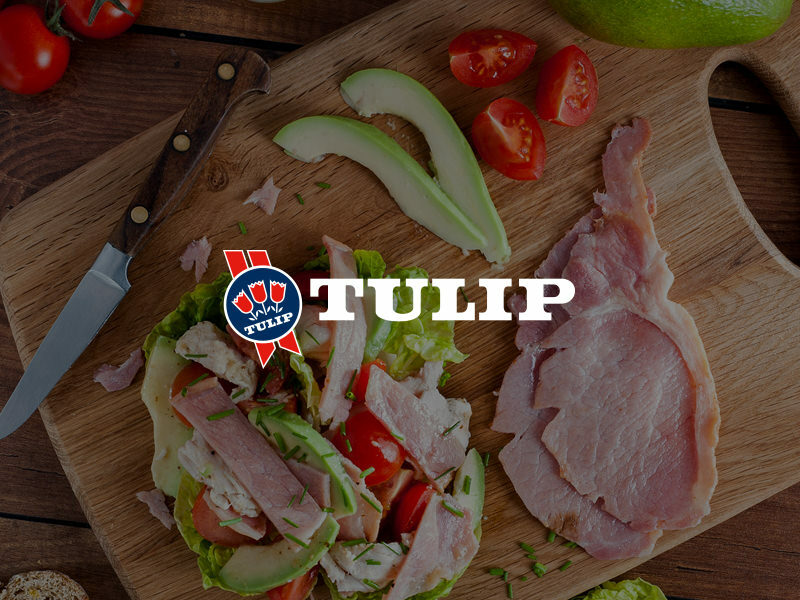 They required a marketing strategy for a recruitment drive to fill new job roles. 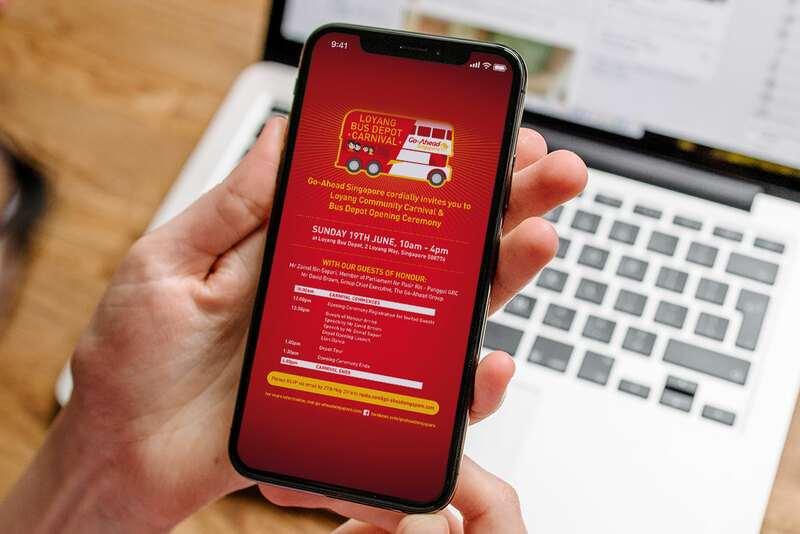 We produced both print and digital ads.